Learn BJJ in 2019 – new spectacular membership open to beginners! Learn BJJ in 2019 - new spectacular membership open to beginners! Setting your 2019 resolutions? Wanting to try BJJ? Then this is the offer for you! We have a new spectacular membership offer for new students from January! 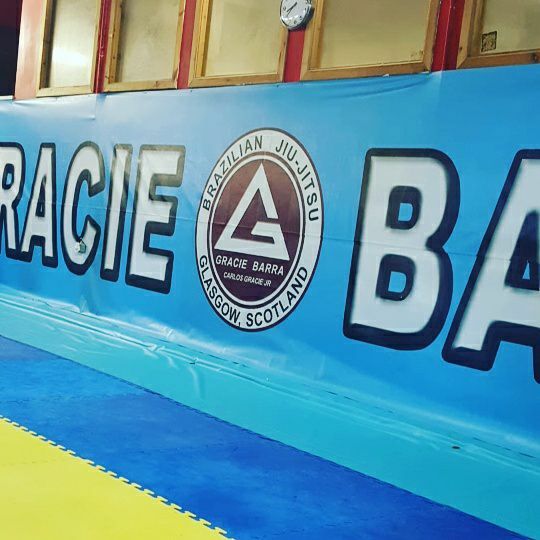 When you join our GB1 membership for £45 per month, you will receive a FREE gi!. If you have ever wanted to try BJJ, then this is the perfect offer to start with. The GB1 is a beginner friendly training programme, with a focus on the fundamentals of Jiu-Jitsu in a structured setup. The programme, will build your fitness and teach you key self-defense skills and techniques, all with a smile on your face throughout. This programme is open to everyone, regardless of previous experience or fitness level. Please use the contact form on the website for more information and to book your free introductory lesson soon! This programme is open to everyone, regardless of previous experience or fitness level. Please use the contact form for more information and to book your free introductory lesson soon!